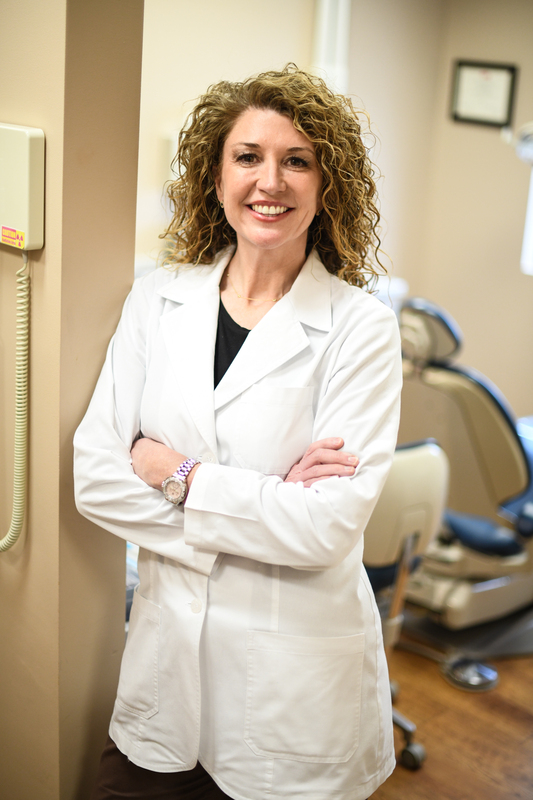 Dr. Jennifer A. McConathy utilizes state-of-the-art equipment to deliver beautiful smiles to her patients. Dr. McConathy emphasizes individual patient care for people seeking exceptional cosmetic dentistry. She focuses exclusively on porcelain and cosmetic bonded restorations for both front and back teeth. Dr. McConathy has her Master's in Implantology and provides care for patients with TMD or temporomandibular dysfunction. TMD treatment has released many patients from years of headache, neck ache and shoulder pain by rebuilding their bite to the proper level. Dr. McConathy has a lifetime commitment to continuing education. She routinely takes three to four times the required hours of education each year, and has studied with the top experts in the world – the same doctors who developed the high-quality methods and materials that she uses daily. Dr. McConathy is a graduate of many of the programs at the Las Vegas Institute for Advanced Dental Studies. LVI is recognized as the leading post-graduate training center for advanced cosmetic dentistry, neuromuscular TMJ therapy, and full-mouth reconstruction.